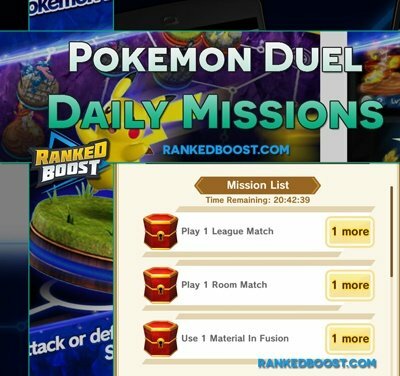 Welcome to our Pokemon Duel Daily Missions Guide. We will explain what Daily Missions are in Pokemon Duel and what you can Unlock doing them. Pokemon Duel Daily Missions are objective that players can complete and earn rewards like Coins, Rare Metals and Gems. 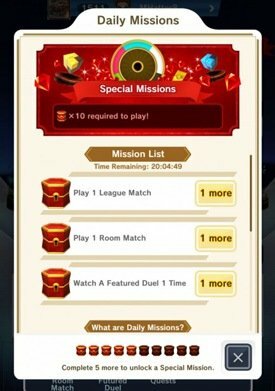 Each day 3 Daily Missions will become available. Any unfinished missions will be reset/replaced at 09:00:00 UTC. What Do You Get From Daily Missions? There are different ways players can earn more Gems, Coins and other Rewards in Pokemon Duel. 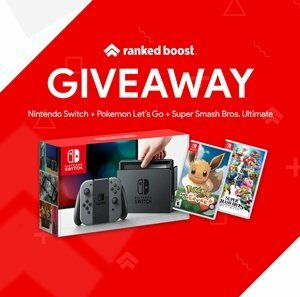 Practice Challenges – Can rewards players with lots of loot if all requirements are met. Quests – The Single Player Mode is another great way to gain lots of Coins and Gems.